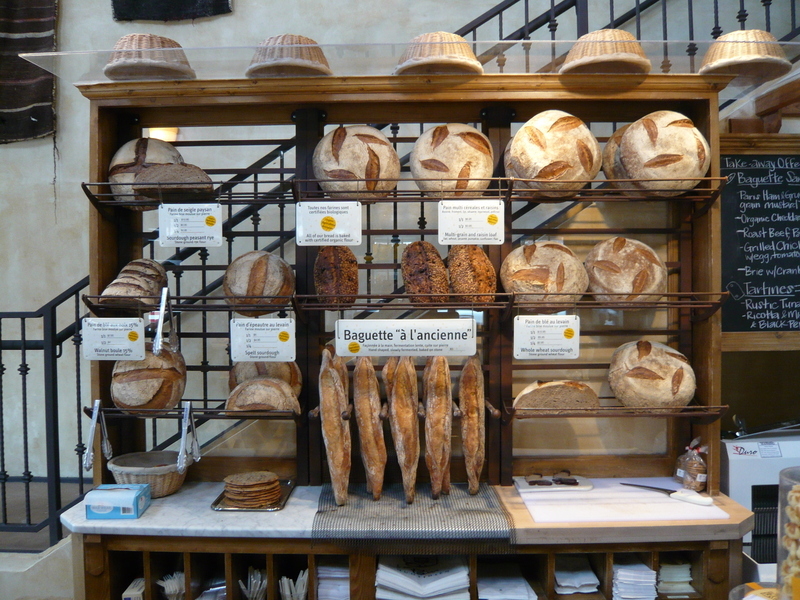 “17 years ago, Alain Coumont was putting a large communal table in his shop and the people sat down around it.” This is how Harry De Landtsheer recounts the original idea of the founder of Le Pain Quotidien. The baker’s plus restaurant is still there in the Rue Dansaert in Brussels. The basic idea of eating good food together has not changed either. So the combined shops and restaurants have plain furniture made of pine; the metal or glass lamps are simple and the shelving for bread and bakery goods are old style. With classical music in the background, this makes a Starbucks experience like the food court of a second tier shopping mall.